First day at West Point. 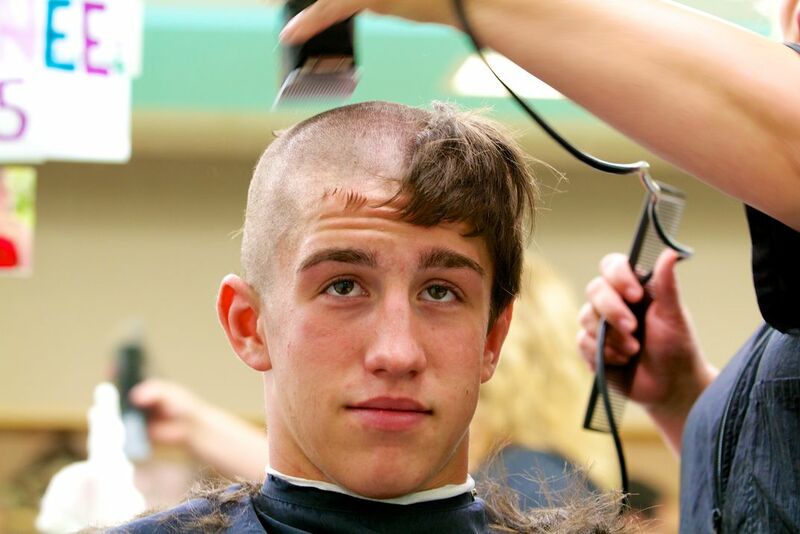 On R-day, this cadet is getting the required buzz cut in the Academy's barbershop on the first day of basic training-- otherwise known as "Beast Barracks"-- at West Point. Date Uploaded: Sept. 28, 2014, 9:27 a.m.